The easiest home budget plans are the simplest. If you pay attention to some of the financial planning systems or programs out there, you'll be convinced it takes a rocket scientist to create a home budget. Thankfully, that's far from the case. Since a home budget is simply a plan for how and where you'd like to spend your money, there are several easy home budget plans you can use. Quite possibly the easiest home budget plan you can make is using plain old pen and paper combined with your recent spending and earnings history. Write down how much money you bring home in a month, and then list all of your fixed bills and expenses. Subtract the amount of money needed for each expense from your total income. Allocate a portion of what's left to an emergency fund, and then divide the remaining money into flexible spending areas such as food and transportation. 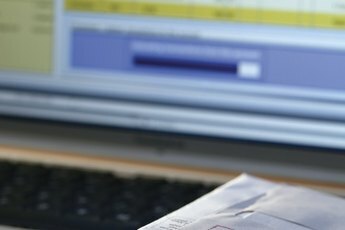 Spreadsheet software is popular to use for making home budget plans. 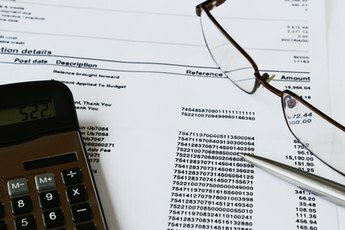 At the base level, a spreadsheet looks similar to a paper checkbook register, and the lines and columns make it easy to create a list of spending categories for your budget. Many premade budget templates are available for download from the Internet, and some are designed as flexible starting points that you can customize to your own needs. Interactive online worksheets make budget planning as easy as filling in the blanks. You don't even have to do the math when creating or tracking your budget, since the worksheet is designed to do that for you. A popular easy home budget is made with simple envelopes and cash. 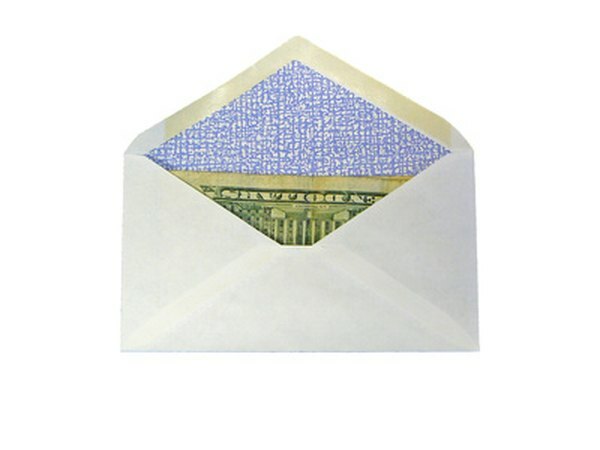 Grab a box of envelopes and a pen, and then write a budget category name on the front of each one. You can use as few or as many envelopes as you'd like. Common labels include groceries, rent, gas, fun money and clothes. 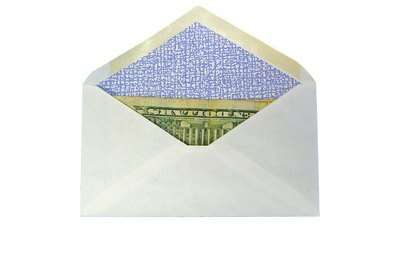 When you are paid, cash the check and divide the cash among your envelopes. 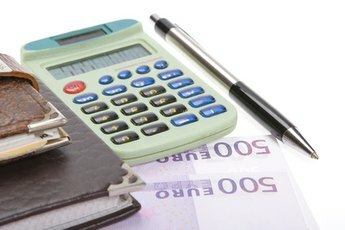 Manage your budget by only spending what's available in each envelope for the items specified.